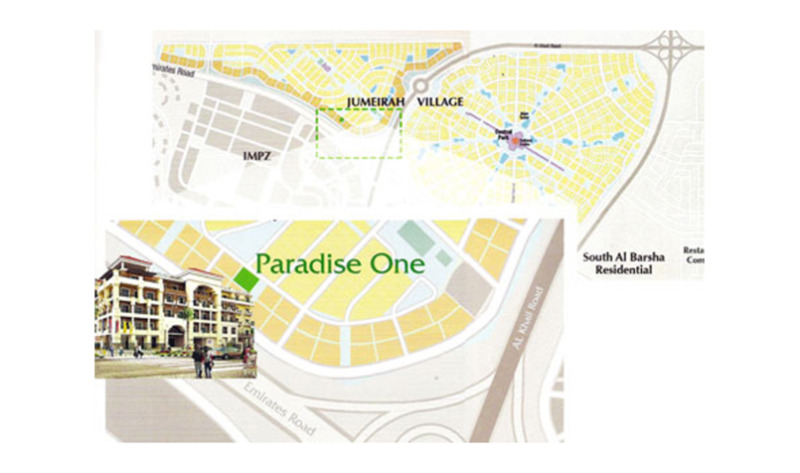 Paradise One is located in the Jumeirah Village, a freehold residential development in the heart of Dubai's most desirable district and is situated near free zones such as Dubai Media City, Dubai Internet City and the Jebel Ali Free Zone area. 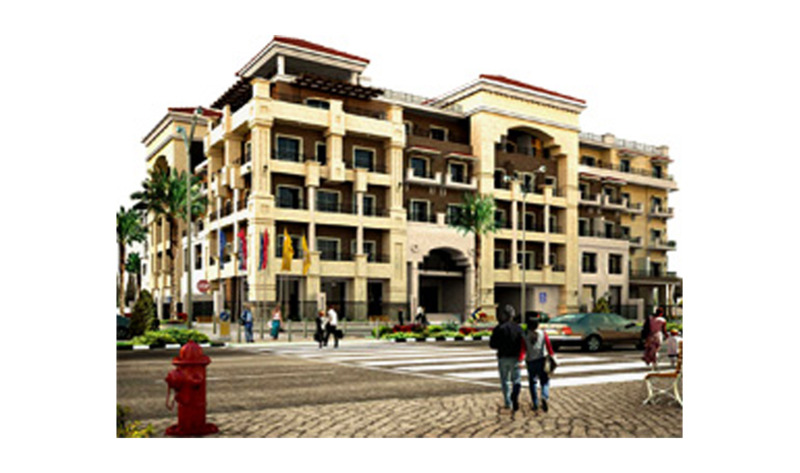 Paradise One is designed to be in one of the finest locations at the Jumeirah Village. 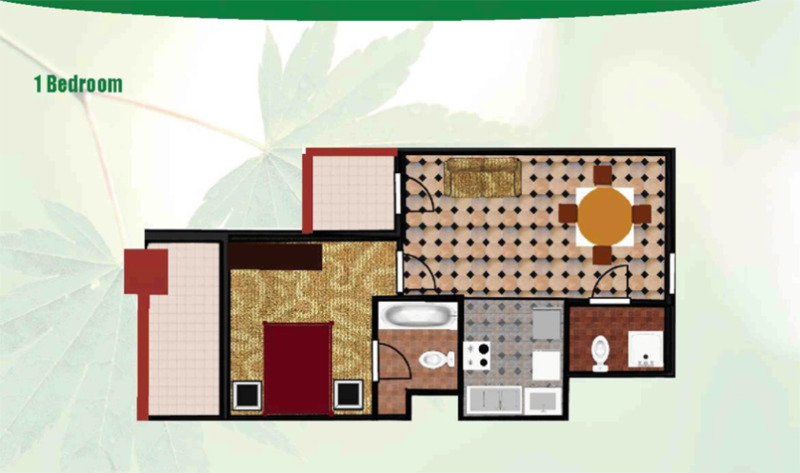 You are invited to experience a new meaning of luxury but in Paradise One we took all the details into consideration and we created a new definition where we aim to meet your individual needs and emphasize on both luxury and comfort. At he root of the building we have a playground especially designed for children and it has barbeque areas, pergolas and a party hall.